I am determined to get started on my gift making earlier this year! Yes I say that every year. And yes, it’s already November. But still. That last-minute rush around making gifts makes me a little crazy. And crazy isn’t exactly my favorite holiday mood. Sooo. 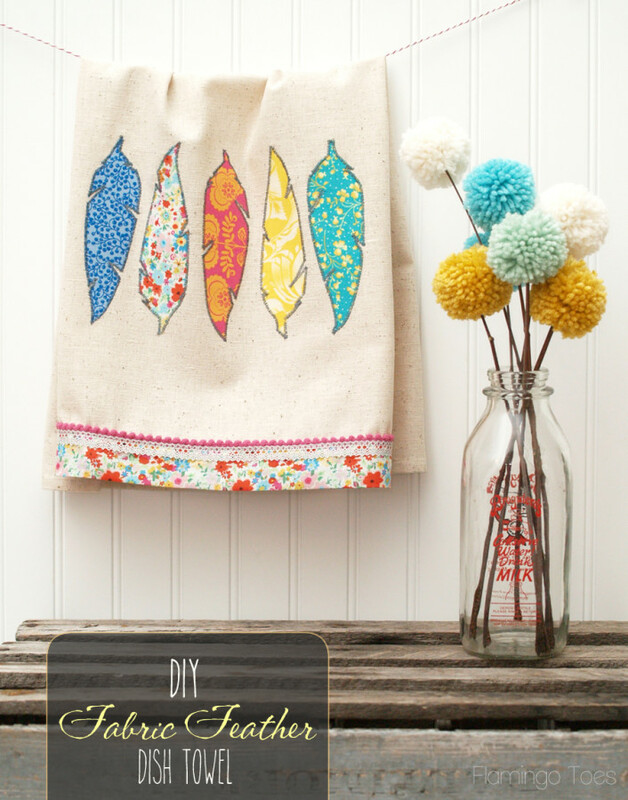 This year I have rounded up a bunch of super fun projects for inspiration! 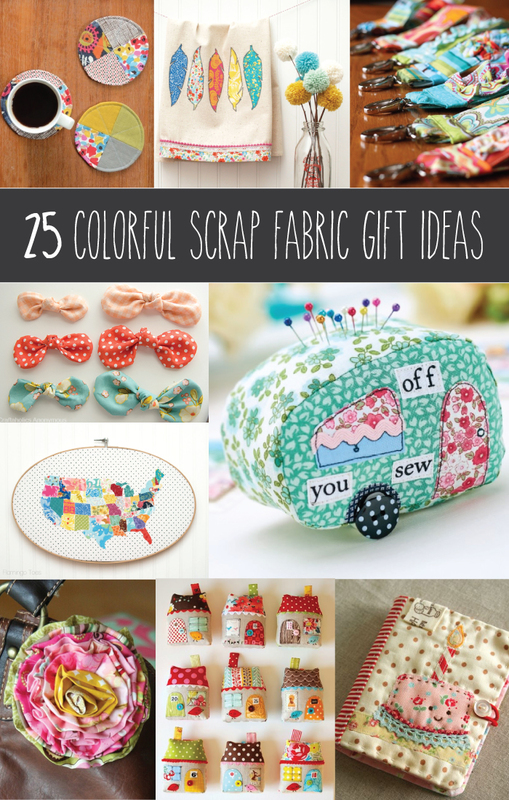 I have 25 colorful scrap fabric gift ideas – which means that not only are they cute and fun, they are inexpensive too – everyone has scraps right? I actually need to cut mine wayyyy back. I tend to save every. little. piece. 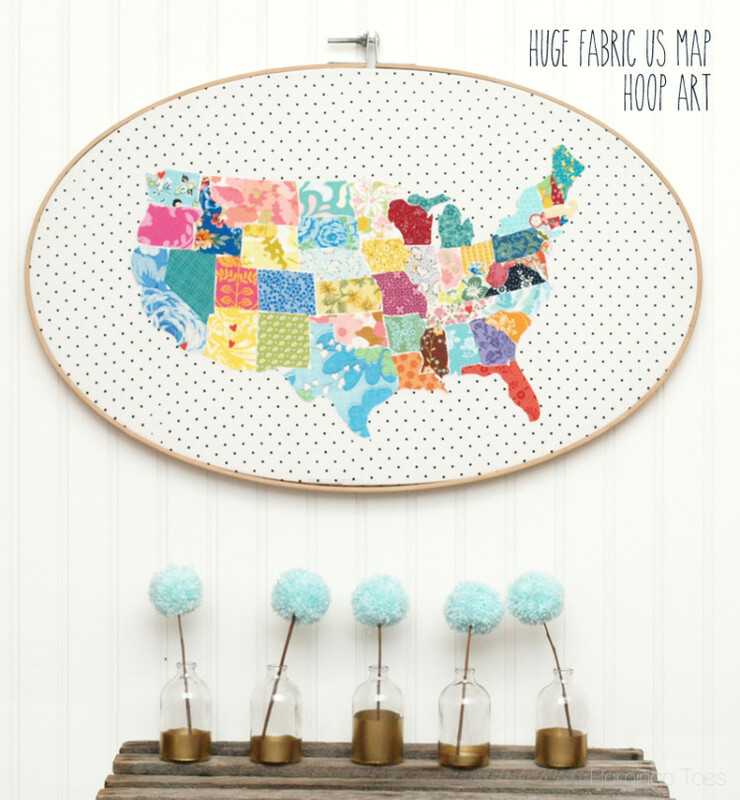 There are so many fun ideas here that I will be able to make a ton of gifts and use up a ton fabric at the same time. Woot! Have fun checking them all out! 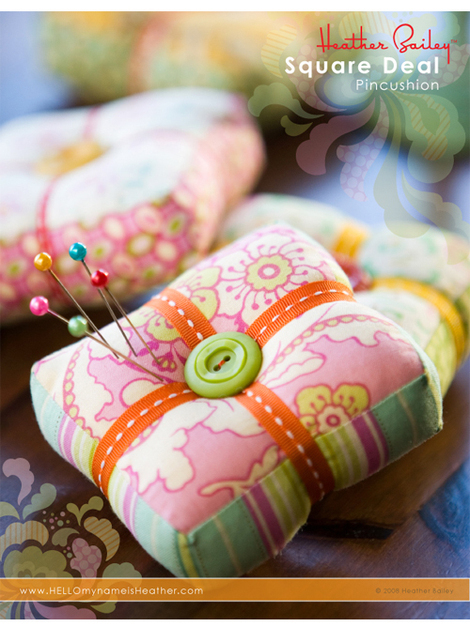 Scrappy Flower – for pin or pillow or anything! 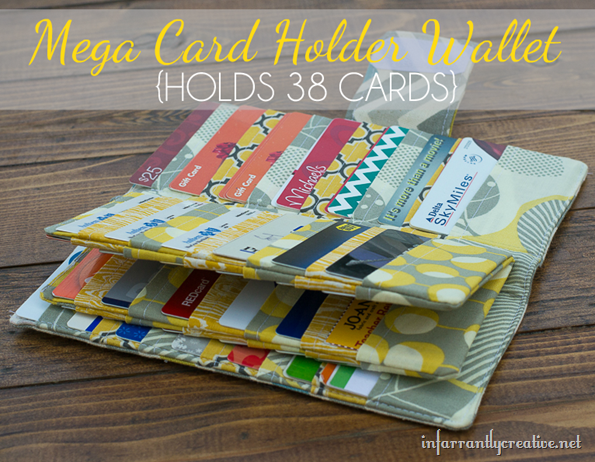 Business Card Wallet – would be so cute for gift cards too! What will you make first? 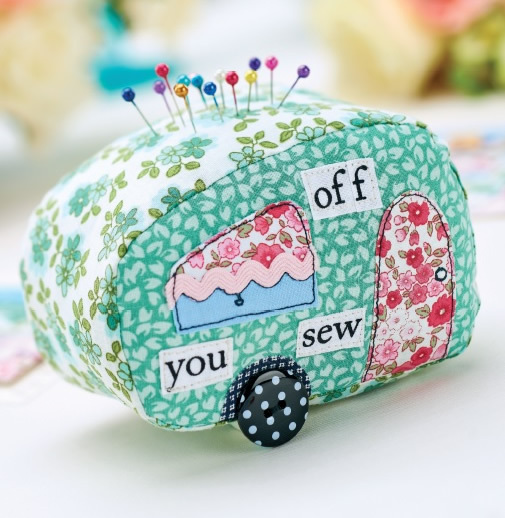 I am thinking that I need to start with the lavender sachets and the caravan pincushion! Aghhh , how can you do this to me? 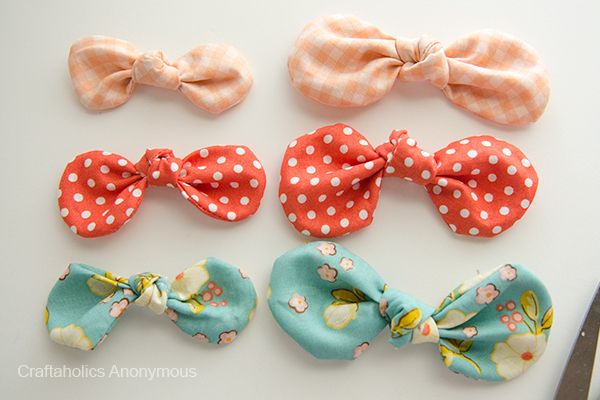 I want to make them all !!! So much cuteness all in one place!!! Definitely pinning. 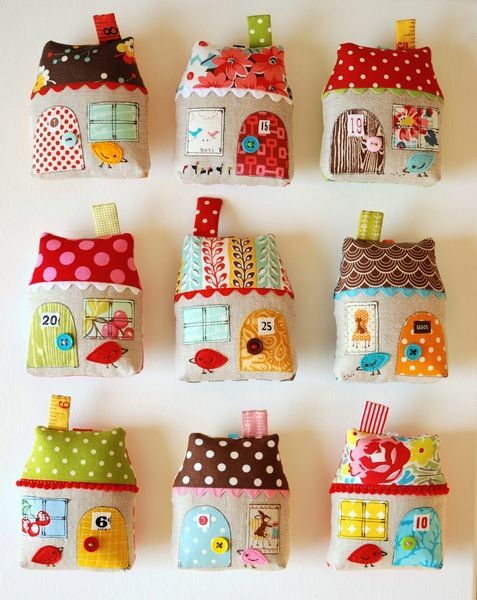 These would be perfect to make for gifts with my (hundreds of!!) 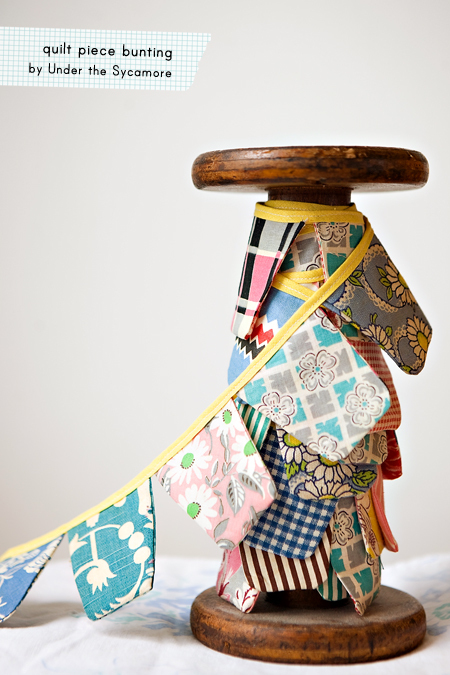 fabric remnants! Wonderful post! 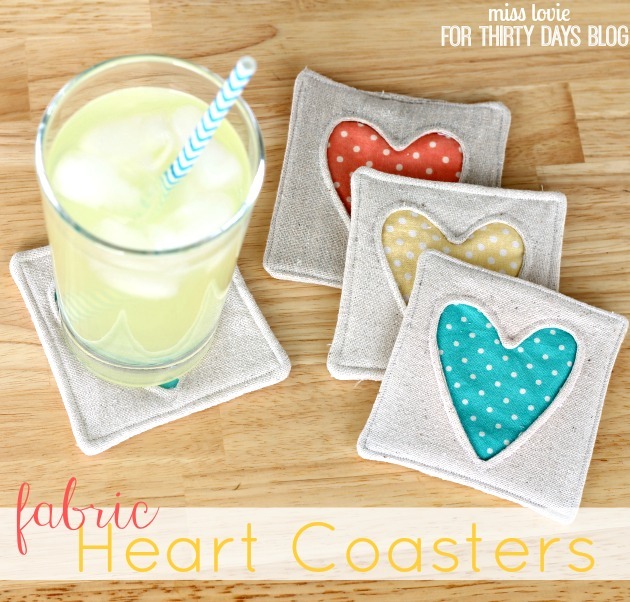 I think I am going to make the quilted circle coasters right now with all of my mini-mini scraps! 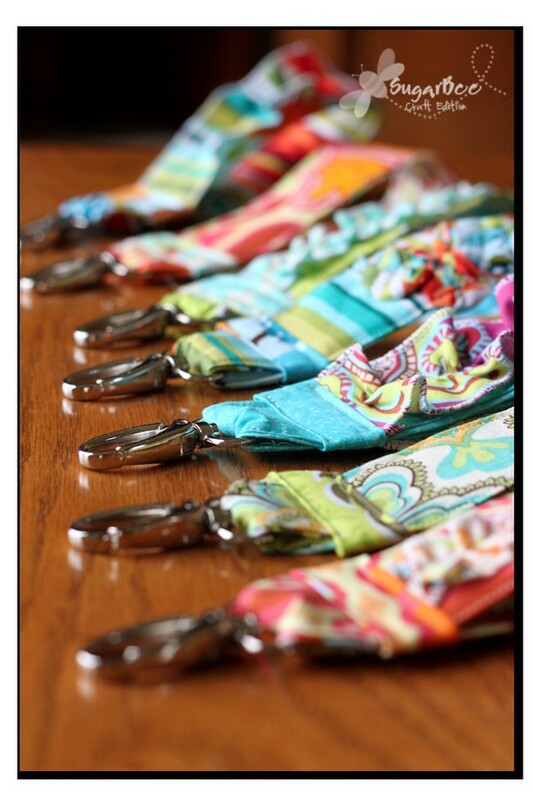 This is a fantastic post I sent it to just about every one of my crafty girlfriends! something extra cute for everyone to make. YES WHICH DO I MAKE FIRST? THANKS FOR SHARING. Met you at the Berryville show recently. Wish I was closer so I could buy a bunch of fat quarters! I’ll try to stop the next time I head to the ocean. Thanks so much for the scrap ideas. I love them all! Just realized I sent the above message to the wrong place. I meant it to go to The Dusty Attic in Fruitland, Md. But I still loved all the scrap ideas. Thank you. 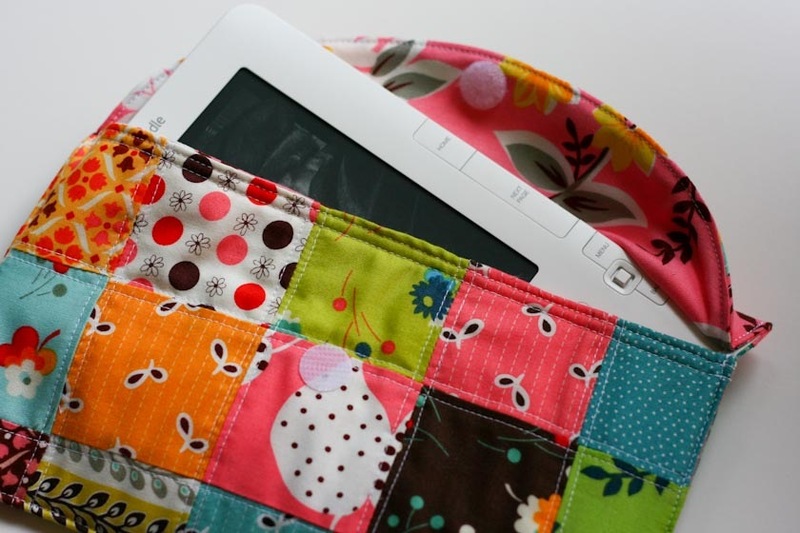 I had no idea you had so many of my favorite websites, Andrea’s Notebook, Sewtorial and Go To Patterns.. 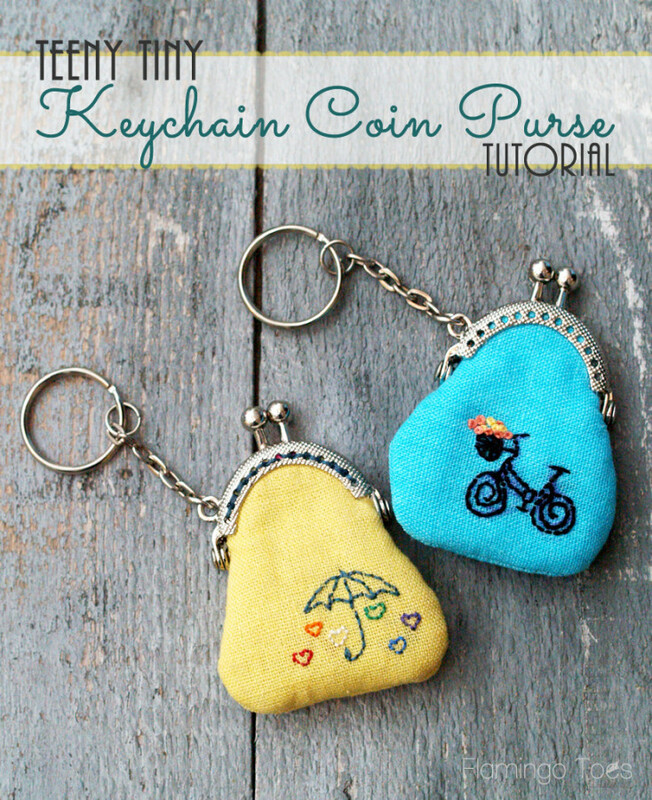 These ideas are beautifully cheap Christmas presents. I love these ideas. 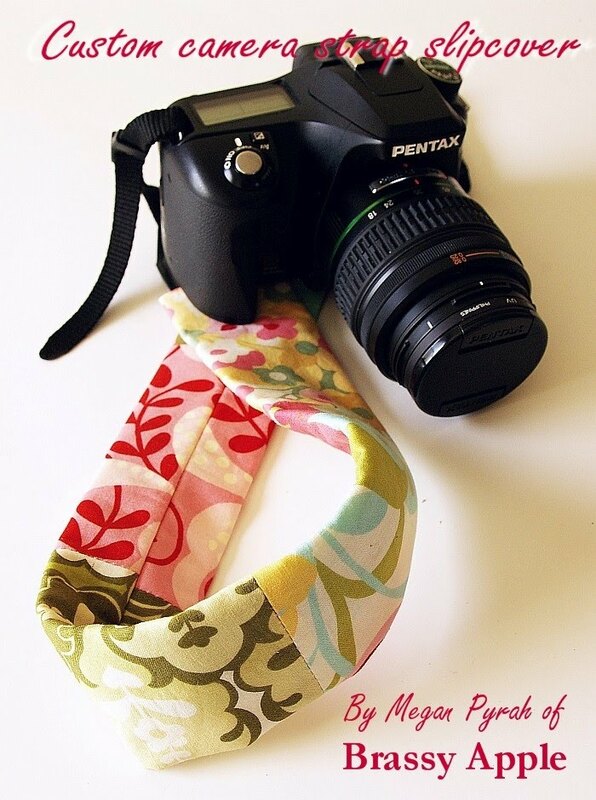 Do you have more simpler ideas fir scraps.